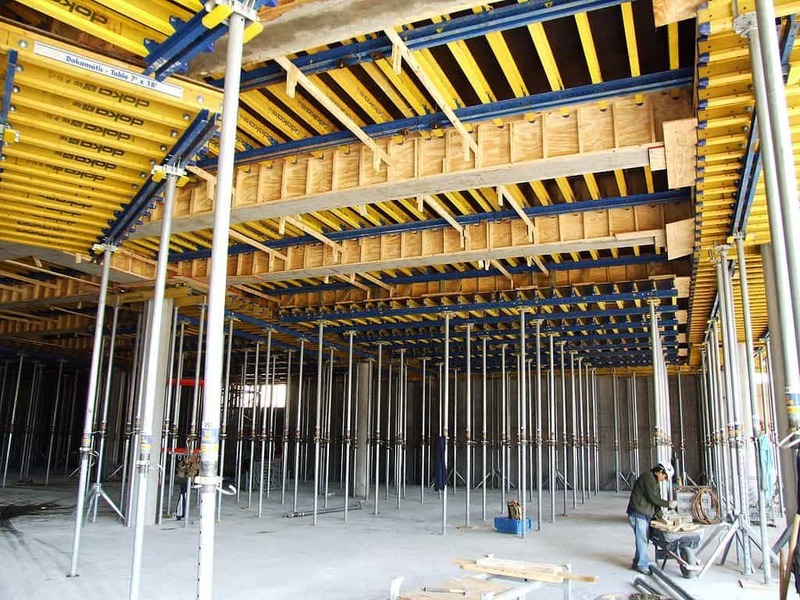 Concrete Formwork can be define as a mould or box that is being poured with concrete and compacted to take the mould or box shape. Usually, form-works are temporary structures which are removed once the concrete is cured or after specified striking time. While designing a form-work, following considerations are to be given in procurement and design.